Commemorating its 50th anniversary in 2011, RHB Bank was established in Singapore in 1961 as UMBC, and, through a series of rapid expansion and strategic mergers, became known as RHB Bank Berhad Singapore (RHBS) in 1999. 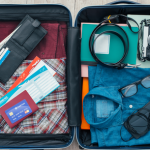 For almost half a century in Singapore, we have garnered invaluable financial experience and transferred those insights of service excellence on to our clients, helping both individuals as well as corporations fulfill their business opportunities. 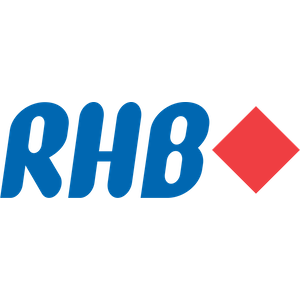 As a fully-licensed bank, RHB’s activities cover the acceptance of savings and fixed deposits from the public as well as the provision of loans and credit facilities to individuals and corporations.